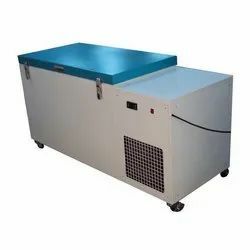 We are proud to introduce ourselves as one of the well-established manufacturers and exporters of a wide range of Low Temperature Freezers, Laboratory Shakers, and much more. 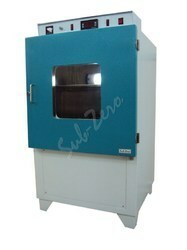 Our devices are admired for their application specific construction, robustness and high functional efficiency. Pioneers in the industry, we offer above ambient orbital incubator shaker, below ambient orbital incubator shaker, orbital shakers, above ambient orbital water bath shaker and below ambient orbital water bath shaker from India. We are a leading Manufacturer of water bath circulators, viscosity baths, laboratory baths, temperature calibration baths and high temperature baths from Chennai, India. 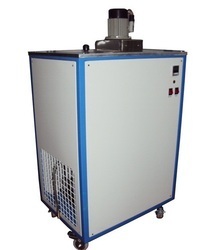 Pioneers in the industry, we offer laboratory freeze dryers and lyophilizers dryer from India. 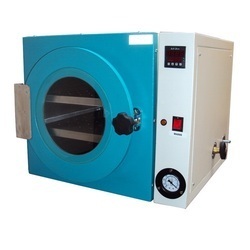 Leading Manufacturer of laboratory vacuum ovens, laboratory incubators, cooling incubators, bacteriological incubators and bod incubators from Chennai. 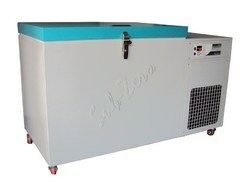 Providing you the best range of freezing point apparatus and cloud and pour point apparatus with effective & timely delivery. 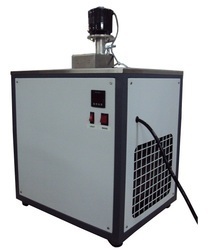 Offering you a complete choice of products which include subzero treatment chambers, subzero temperature chamber, humidity chambers, environmental test chambers and climatic test chambers.